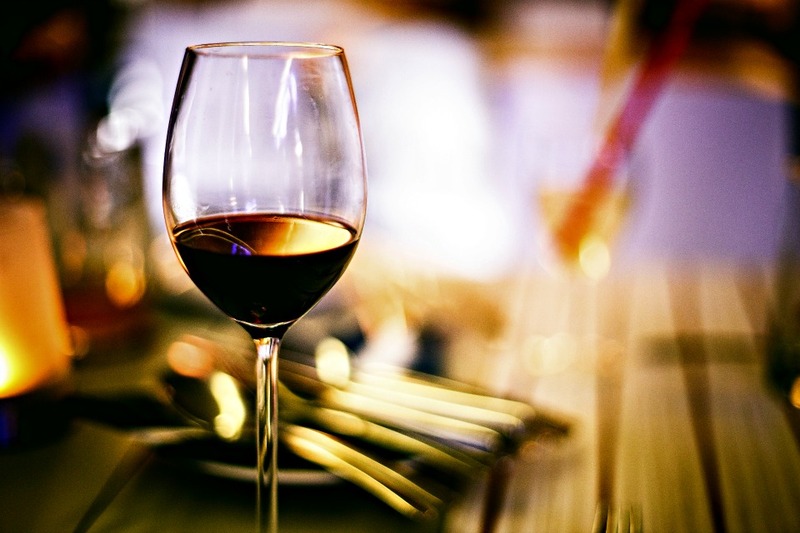 We love sharing amazing food and wine with our guests, and especially love pairing them together. The best food and wine pairings are transcendent, and that’s why we’ve come up with these must-try pairings below. Make a reservation to come try them for yourself! The very best from near and far. 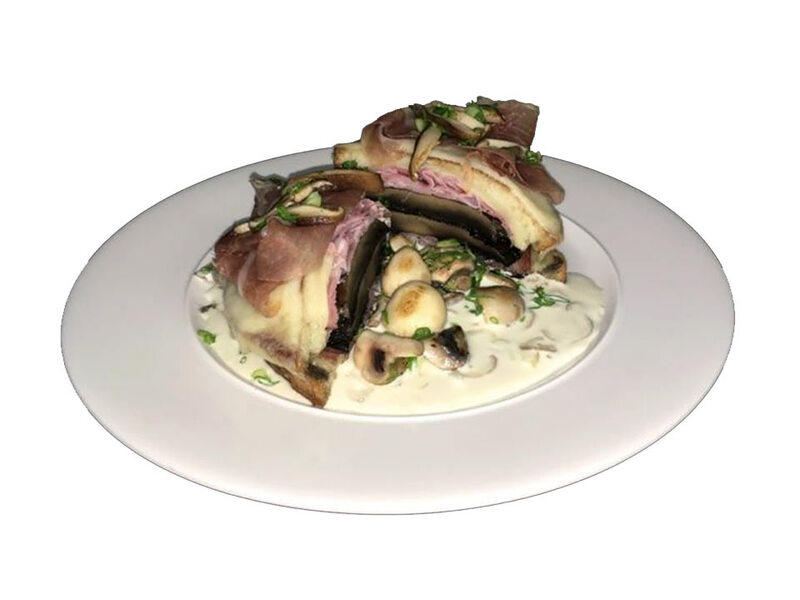 Our croque monsieur features local portabellas and a wild mushroom béchamel along with ham, prosciutto and a blend of savory cheeses. The crisp sourdough bread adds a slight tang to this rich and earthy sandwich. 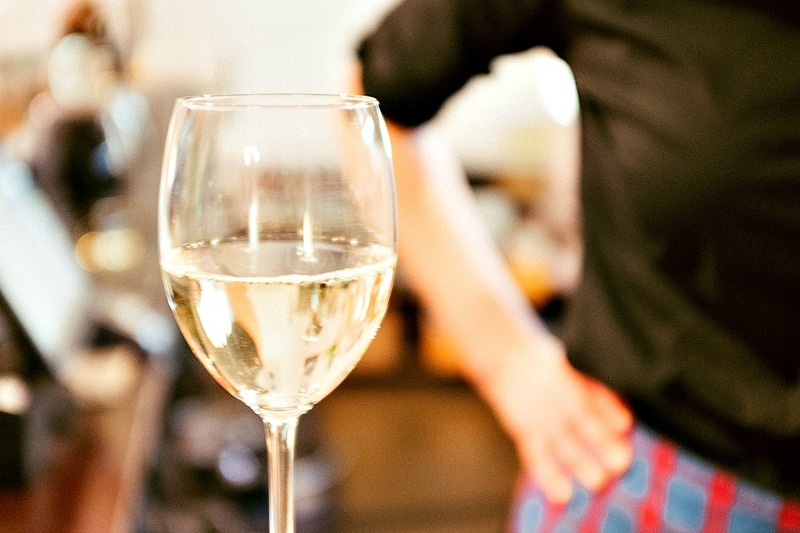 Notes of grapefruit and a pleasant brightness characterize the Spy Valley Sauvignon Blanc. The wine’s acidity cuts through the creamy, richness of the croque monsieur, creating contrast for a full-flavored duo of complementary flavors. The perfect combination of savory and sweet. Meltingly tender Wagyu beef sirloin is seared and served alongside roasted sweet potato, broccoli puree, cinnamon butter and a Shiraz reduction. Ripe flavors of black currant and cassis from the wine pair beautifully with the meaty Wagyu and rich wine reduction. The fine oak nuances in the cabernet match the char on the steak and highlight the woodsy cinnamon flavor of the butter, while fruit-forward notes harmonize with the sweet potatoes. This pairing brings new meaning to steak and potatoes! If these pairings sound good, we assure you they taste even better. So why not visit us and try them for yourself? You can reserve a table now or call us at (610) 296-9800 to make reservations for lunch or dinner. We’d love to show you just how much our restaurants have to offer. This entry was posted in restaurants and tagged food and wine, wine, wine pairings. Bookmark the permalink.